It might be a little late in January but Happy New Year to all our customers, friends and family! Best wishes and good health to all of you! We are looking forward to 2019 - Siobhan is 20 years in business here in Inagh and we are looking forward to some celebrations here in March! Watch this space as they say! We are once again open for tours at our farm, we do full farm tours to groups of all sizes so drop us a line on info@st-tola.ie and let us see how we can accomodate you! 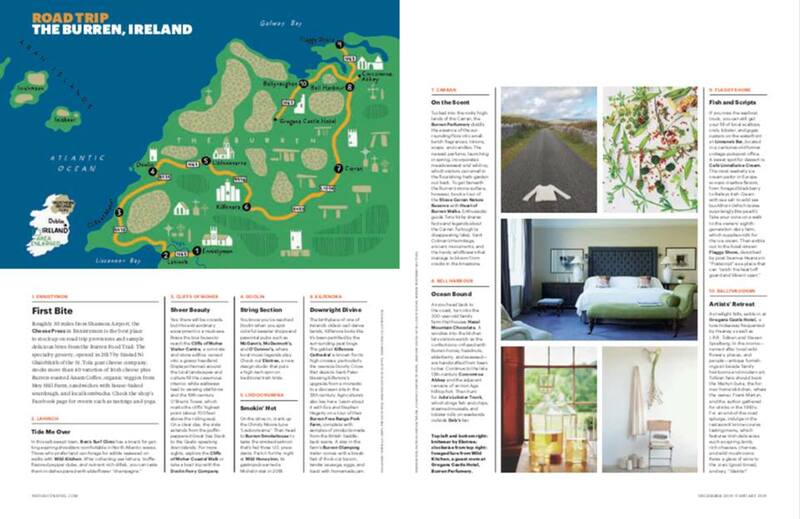 We were delighted that so many of our collegues in North Clare in the Burren were featured in Decembers National Geographic! Now the world can really see what delicious foodie wonders we have to offer in our beautiful county!